Hello everyone, Will here. 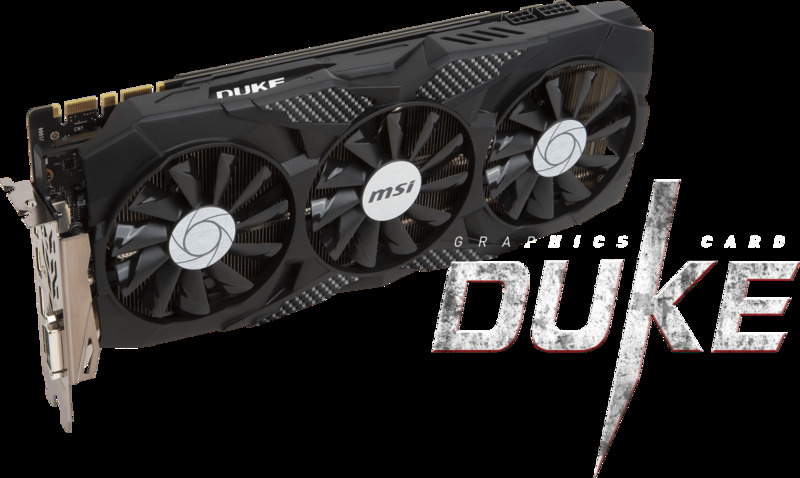 Today, I am reviewing the MSI GTX 1080 Duke graphics card. The card currently retails for around $510. So, is the card worth the money? Are you getting a decent price to performance? Let's find out. ZeroFrozr technology, first introduced in 2008, eliminates fan noise in low-load situations by stopping the fans when they are not needed. Fans stop when the machine is idle, making the card completely silent during multimedia use or light gaming. 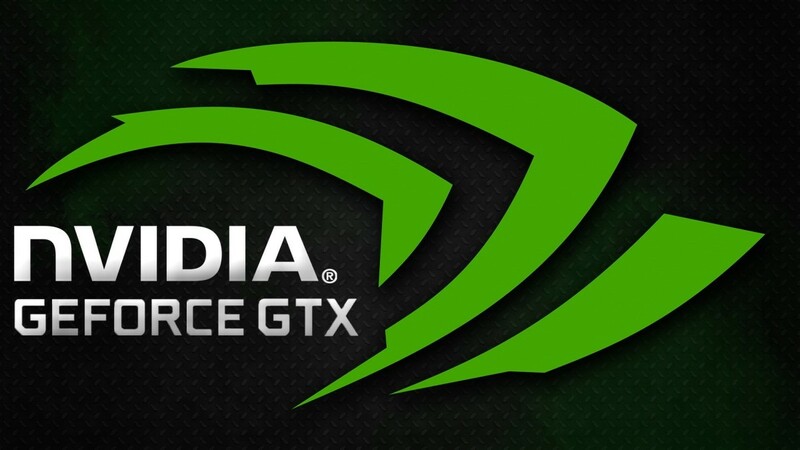 The fans spin during intense gaming or when benchmarking. Fans spin up at greater than 60C and stop when temps fall below 60C. 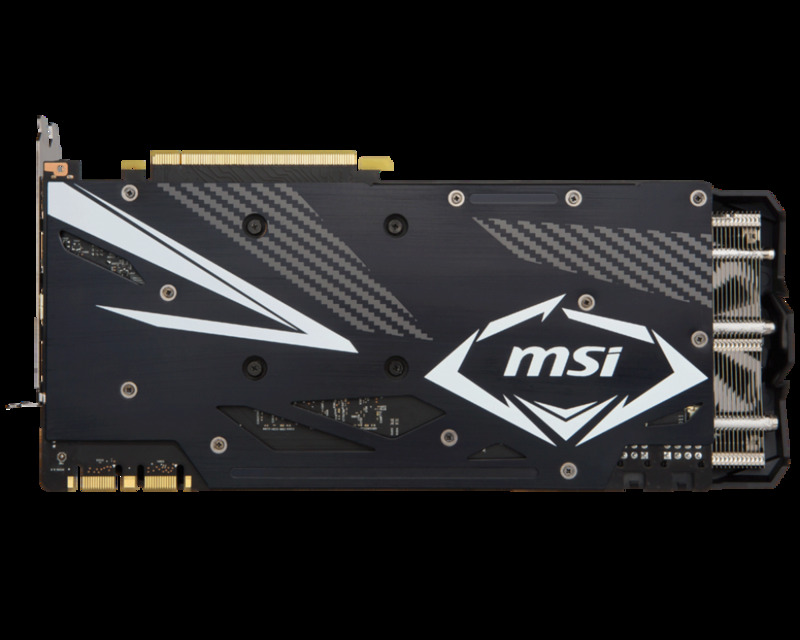 MSI claims a massive heatsink with 8mm “superpipes” and solid copper baseplate make “short work of the heat, breezing through the most intense gaming moments.” The rugged anti bending strip connected with the heat sink makes the care extremely rigid while actively helping cool the card. There is a matte black metal backplate with carbon highlights which complements the design and provides additional toughness. The Duke logo on the side of the GTX 1080 comes prelit in white light. This color can be changed to just about any color with the MSI mystic light app allow you to create your own personalized look of your card’s LED to match your custom PC build. 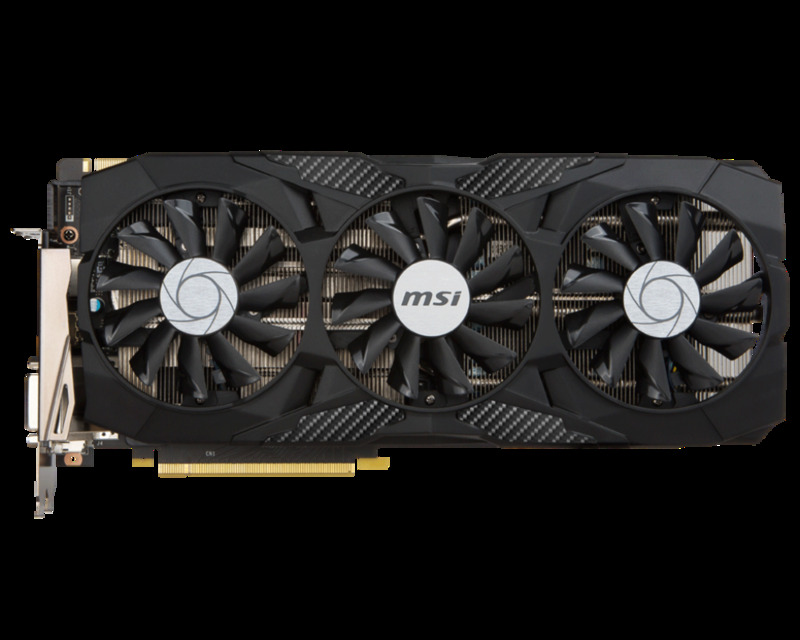 The MSI GTX 1080 Duke is built to last with military class durability with MIL-STD-810G certified components. Such components as customized power phases and power connectors, a tailor-made PCB provides stability at high performance. 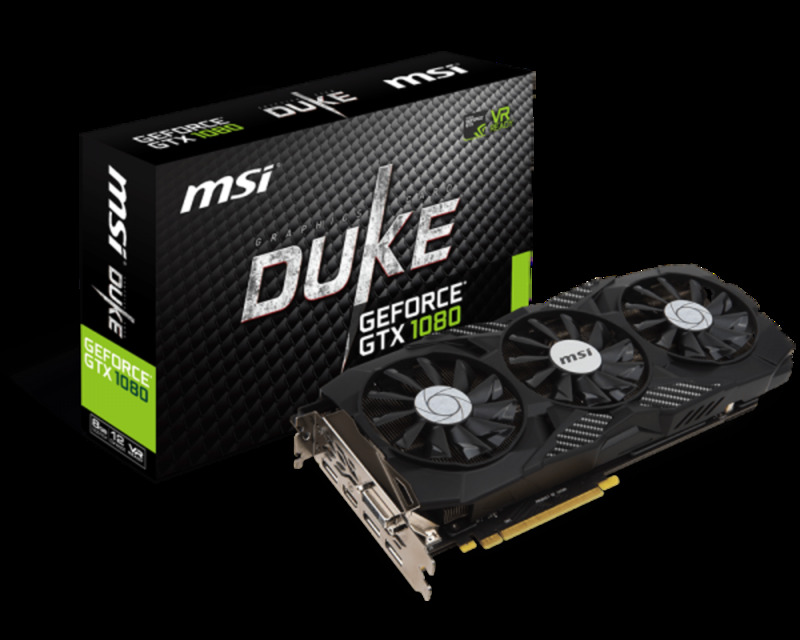 For specifications, the MSI GeForce GTX 1080 Duke is an overclocked reference card from nVidia. 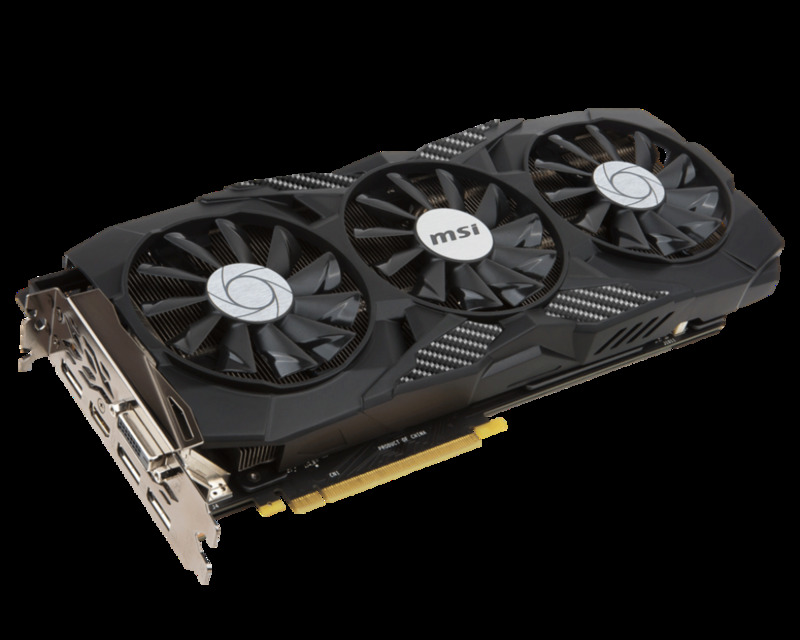 The card comes with 8GB of GDDR5X (256-bit) video memory on a PCI Express x16 3.0 interface. The Duke touts a 10108 MHz memory clock speed 1708 base clock, 1847 boost clock, supports a maximum resolution up to 7680x4320 and a maximum of 4 displays. 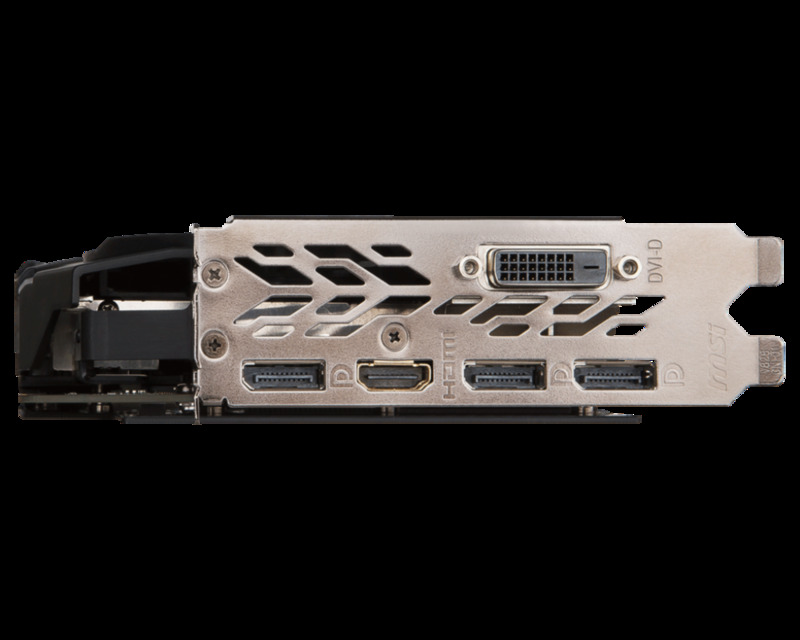 The card has 3 Display ports (version 1.4), an HDMI (Version 2.0) port, and a DL-DVI-D port, is compatible with 2-way SLI, and supports DirectX 12 and OpenGL 4.5. The care measures 312x140x40mm and weighs 1124g with a TDP of 180w; MSI recommends 500w power supply to power the card through one (1) 8-pin and one (1) 6-pin connector. 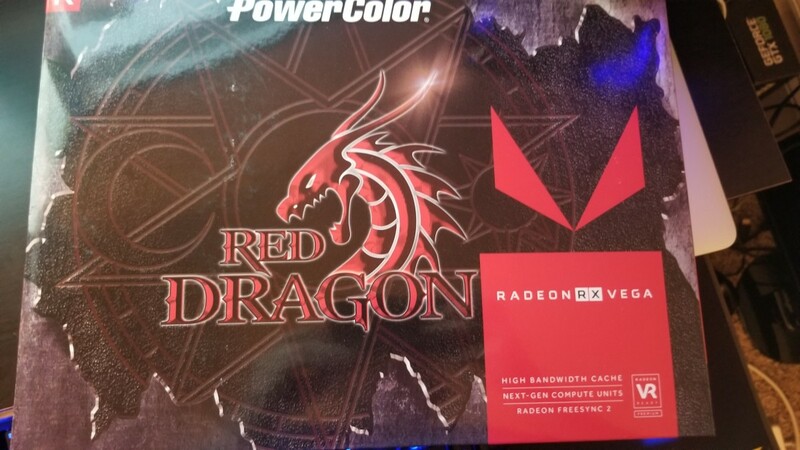 I purchased this card in late July, right near the height of the outrageous price hikes in GPUs. 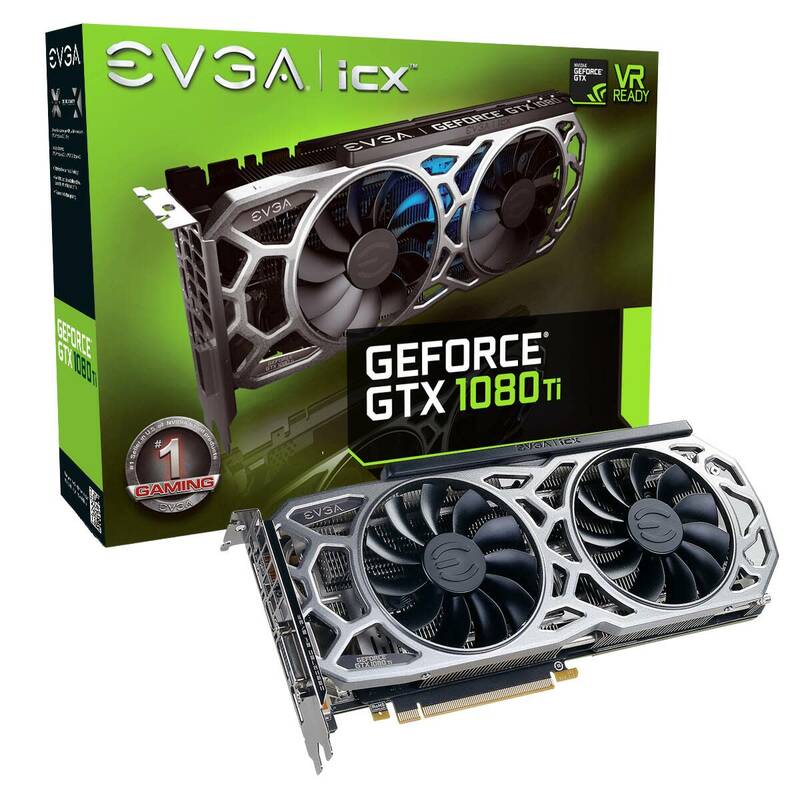 I purchased the card when it came into stock at Newegg and they had a deal for $509. At the time, it was a decent deal so, I jumped on it. 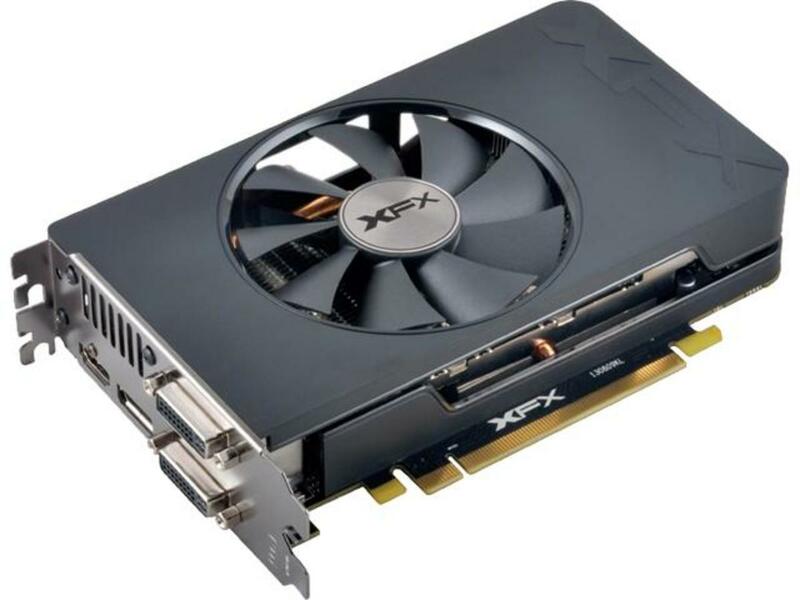 This card comes overclocked out of the box with far better cooling options than the reference, blower-style cards which is good given the really, really solid overclocks this card achieves out of the box. As I look at the specifications from MSI’s website, I’m really surprised with the actual performance of this card when comparing to the specifications. As stated previously, the core clock is 1708MHz and a boost clock of 1847MHz but when I ran Unigine Heaven 4.0, I was getting 2012MHz on the boost clock with no additional overclocking. At any rate, the card is great out of the box and below are the results. All in all, not bad results. 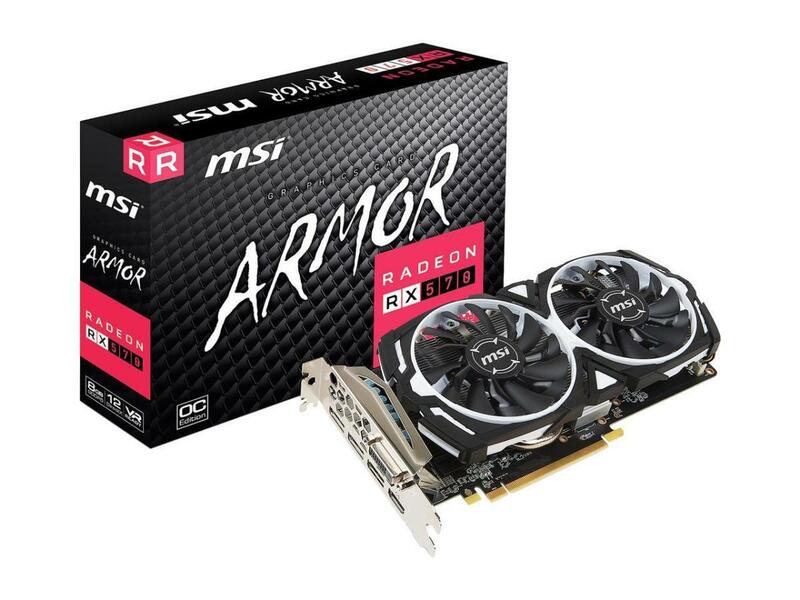 As you can see, MSI did really well with this card. 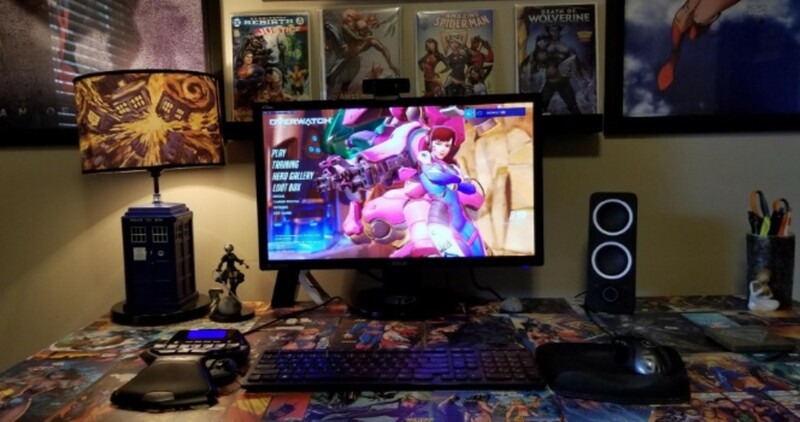 In gaming in my online gaming/streaming, I am able to hold about 130fps at all times at the highest settings on top of the above scores. In Grand Theft Auto V, I am getting over 90fps at all times with the settings maxed out while streaming to Twitch as well. This card plays all games I throw at it flawlessly. The Destiny 2 Beta looked beautiful on this card and maintained well above 120fps at all times. I am very happy with the overall performance in this card, especially considering his boosts beyond what MSI reports on their website. The card had been running a little hotter than I would have liked but a change to my fan configuration in my small case, I was able to drop those temps 8C and I’m happy with the temps now. This card is a beast and is worthy of the “Duke” name. Well done MSI; well done, indeed. This card takes an 8-pin and a 6-pin power source. 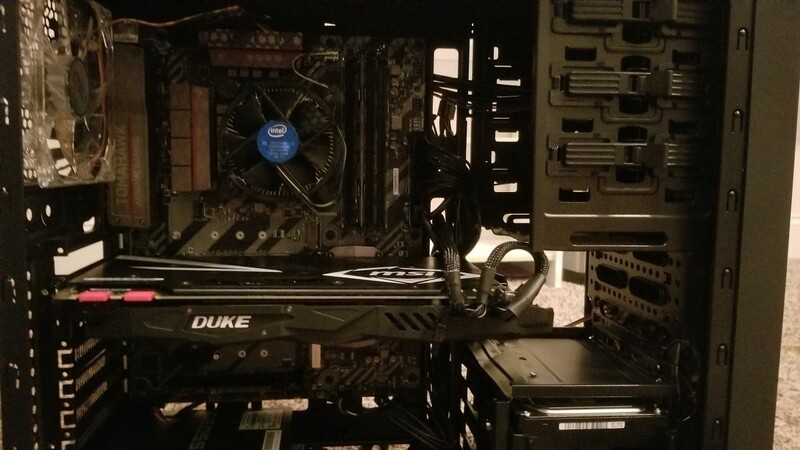 Are you using a single power line from your PSU that has two connectors on the other end for attaching to the GPU? 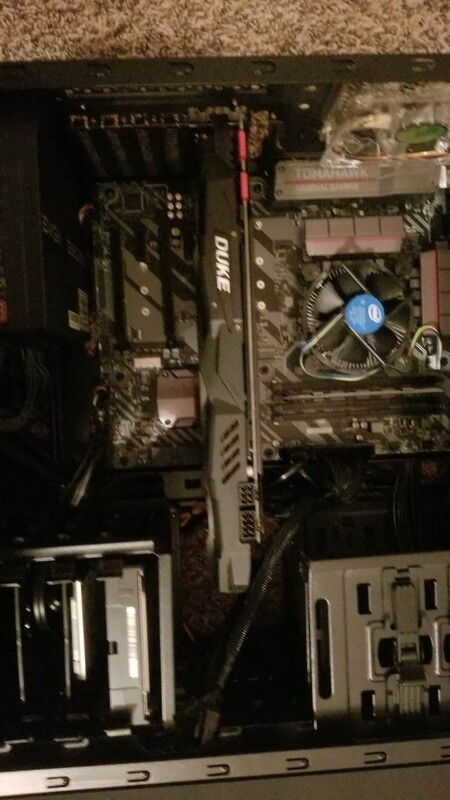 I wasn't sure if that is ok, or if two power lines from the PSU are needed. Yes, I run a single line and it runs perfectly fine.